No surprises that your data can be accessed by very determined hackers. Wearable tech has been under the security microscope since its inception and we've dedicated hundreds of column inches to discussing the potential pitfalls for people's data. However, independent IT security institute AV Test has gone one step further and put a load of popular wearables in its lab. It has tested nine popular fitness trackers, including the Fitbit Charge, Acer Liquid Leap, Jawbone UP24 and Garmin Vivosmart, among others. You can read the full results of those tests if you're especially interested, but given it makes slightly painful reading, we've done the hard work for you. 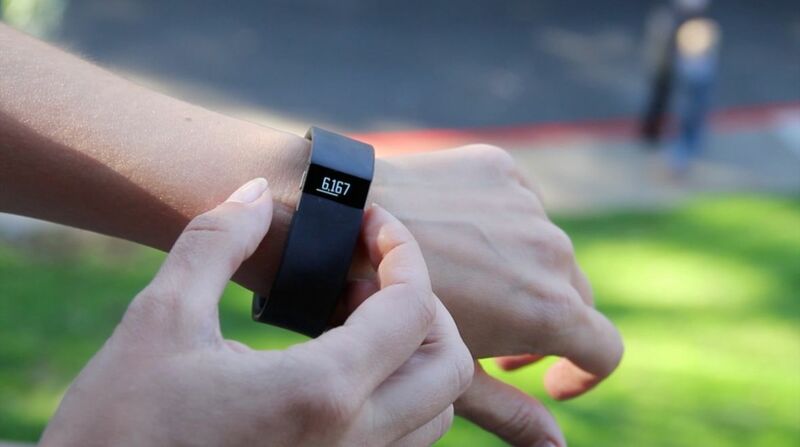 Basically, your personal information is least secure with Acer and Fitbit devices. The AV Test chaps found a bunch of glaring security holes in a number of fitness trackers, which meant that some bands could be paired with unauthorised smartphones and transfer their data without issue. The report's author, Maik Morgenstern found that many of the apps could be accessed by determined hackers. What's more, it was often possible for third party apps to request access to bands and take information. The report concluded that the Polar Loop and Sony SmartBand Talk SWR30 were the most secure. Gold stars for those two brands. It's no surprise that there are security questions over wearables, and it's important to keep pressure on brands to make sure their devices are robust. Of course, it's little more than scaremongering at the moment given that most bands only store a handful of mundane information. But as biometric sensing and location data becomes more prevalent over the next few years, basic security flaws will go from lazy oversights to gross negligence with regards to people's data – and manufactuers will have to take this area a lot more seriously.